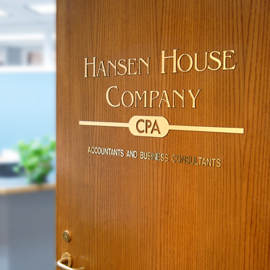 We are a small but growing firm with the highest professional standards – with our hearts and feet rooted firmly in the North Country. While there are no current openings, we occasionally look for qualified professionals to meet our staffing needs. Please e-mail your resume, salary requirements and cover letter to Greg A. Hansen.